Michelle McAnally and Rab Woods live in Oban where they keep themselves very busy with a wide range of interests including wildlife, gardening and music. 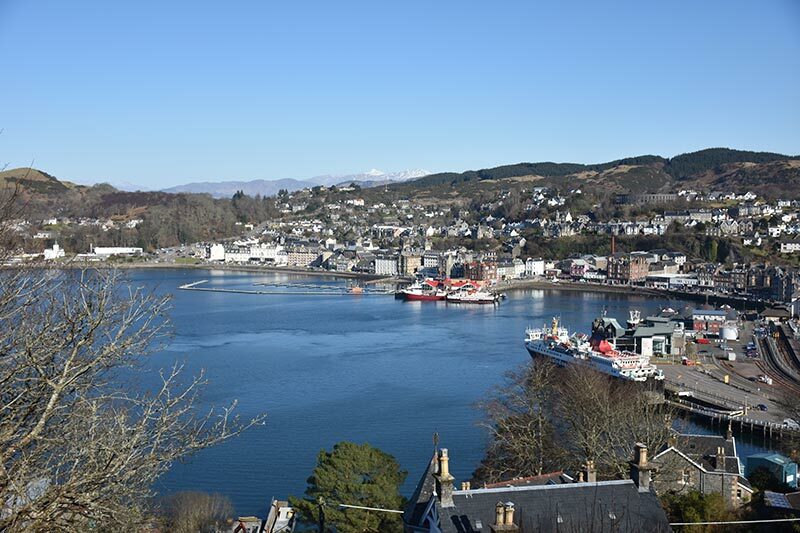 In this post, Michelle is in tourist guide mode and shares her local tips for things to do near Oban, Argyll and Bute, and further afield. Check out Michelle’s great tip about how you can see a great view of Glen Coe without having to hike miles. I am an archaeologist and travel & food journalist by trade, and my husband, Rab, is a graphic designer and photographer. I am a certified STGA Yellow Badge tourist guide for Oban Walking Tours. We run Imagine Alba and we offer luxury private day tours of the Highlands & Islands from the Oban area, bespoke itineraries for all of Scotland, as well as a free online Scottish lifestyle magazine and podcast. We live on an ancient farm in an idyllic glen near Oban, and our interests include food, travel, gardening, wildlife watching and music. I am a drummer and Rab is a multi-instrumentalist who has been on the local music scene for more than 10 years. Our various projects include the Cèilidh Bandidos and the Hollow Mountain String Band and we produce our own music for our podcast. I have lived in Oban for six years. I moved here from Mississippi to marry Rab, a native Glaswegian and Oban resident, whom I met when he was on holiday in the USA. Calgary Bay, Isle of Mull, is a wide and beautiful beach with gorgeous views that is perfect for paddling on a hot summer’s day, or just lazing the day away on the sand with a picnic. There are many wonderful walks in Argyll and Lochaber, but our favourite would have to be Kilmartin Glen. It is one of the most important archaeological landscapes in the world, but few people, especially our North American guests, know about it. To walk through more than five thousand years of history – including stone circles, cairns, prehistoric rock art, medieval knights, and ancient forts – is quite incredible. It’s very peaceful there and our guests have told us again and again how much their visit to Kilmartin impacted them in unexpected, delightful and even spiritual ways. My most special time of year is May and June, when the bluebells and rhododendrons in bloom are incredible, painting the already gorgeous landscape in brilliant hues of azure and violet. The warm weather and seemingly endless days invite a dip in the loch, lazy picnics and long walks in the forest. It’s a paradise here and makes the long dark winter totally worth it. I think every visitor should try to get out on the water at some point, whether it’s a wildlife watching boat trip along the coast, a trip down a canal or a cruise on one of our many lochs, to get a fantastic perspective. While walking at Armaddy near Seil to visit the legendary Wishing Tree, a sea eagle surprised us by flying mere feet in front of us. Its huge size was so impressive and we loved how the eagle was checking us out as much as we were checking it out. 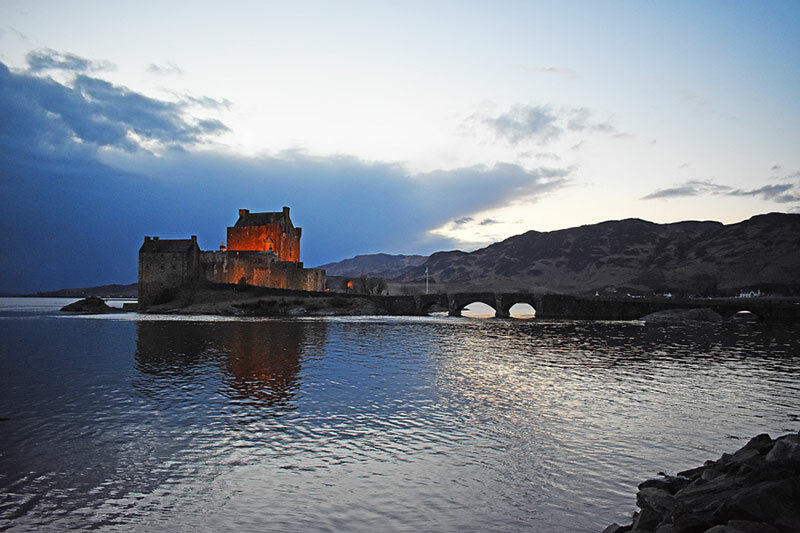 The drive from Oban to Eilean Donan Castle has to be our favourite. The landscape just keeps getting more dramatic the further on the trip you go, and it culminates with the spectacular sight of one of the most photographed and visited castles in the world, set in even more stunning scenery. Glen Coe boasts just one stunning view after another, but for a small price, you can get a massive view from the top of the world at the Glencoe Mountain Resort. 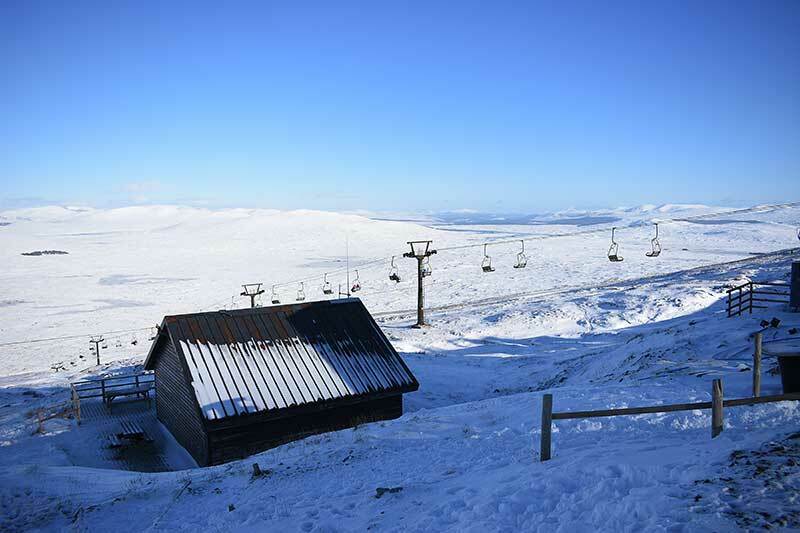 A tranquil trip up the ski lift (with big views all the way) to the top of the mountain rewards you with a sweeping view of Scotland’s most dramatic glen that seems to go on forever, especially in deep winter when the sun is out and the peaks are capped with snow. You don’t have to ski to love this view – we love to take the lift, enjoy the view, then grab a free sledge for a whoosh down the bunny slope, followed by a hot chocolate at the café. Call us easily thrilled, but it’s quite an exhilarating day out! The Tayvallich Inn is really off the beaten path, but it’s worth the drive for the fab views, warm Highland hospitality, brilliant malt whisky and ale selection and brilliant upscale pub fare. The fresh seafood is served pier to plate but the menu has something for all tastes from vegetarian to, in our opinion, the best burger in the Highlands. 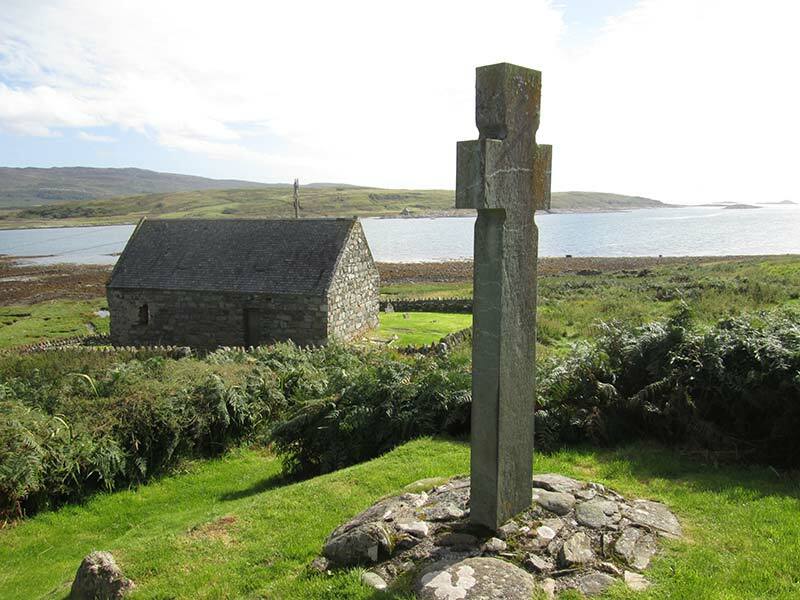 Perfect after exploring nearby Castle Sween, the medieval Kilmory grave slabs and Keills Chapel. 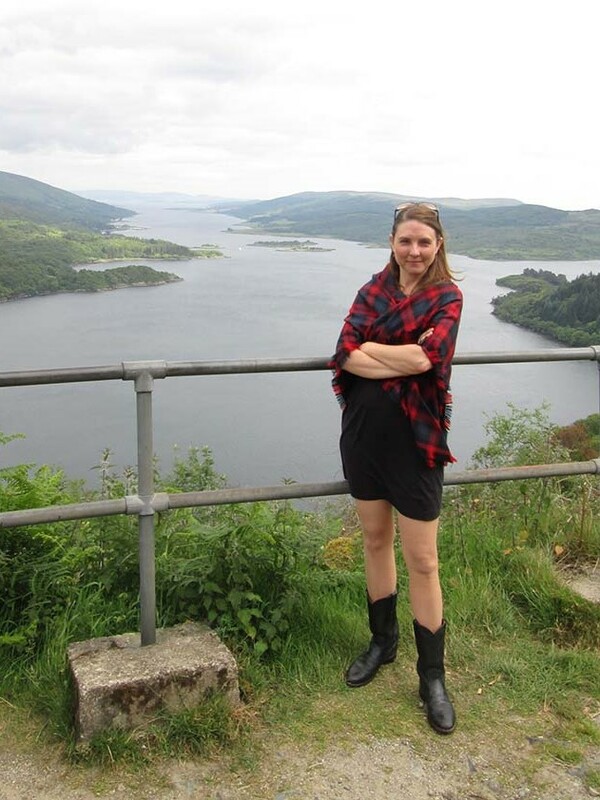 Thanks to Michelle for some great tips for things to do near Oban. Kilmartin Glen sounds like a very special area and The Tayvallich Inn sounds a great place for us as we love a pint of real ale and a whisky. Enjoyed this post about things to do near Oban and in Argyll? Please share it with your friends using the social media sharing buttons on this page. Want more local tips for things to do in Scotland?